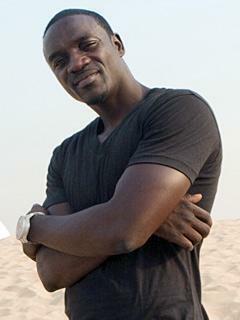 wewe are my life =). . Wallpaper and background images in the Akon club tagged: akon. Fantastic Pose So CooooøL !